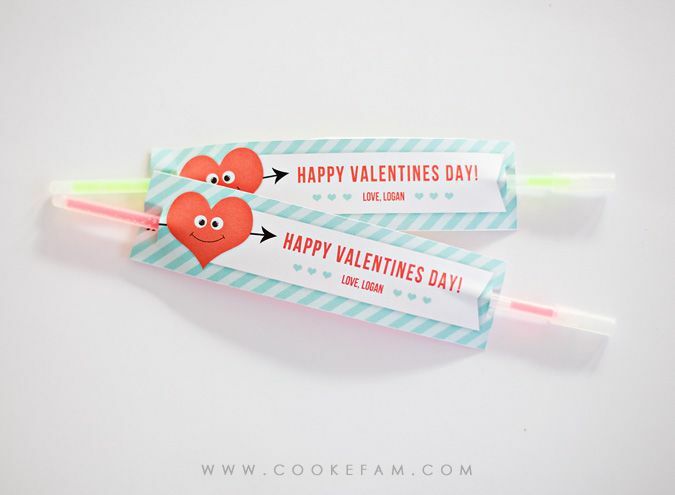 This year, the boys are giving out another non-candy Valentines treat to their preschool classmates...glow sticks. It's kind of a (really, really) popular idea right now and normally I try to do something different. But I already had a big canister of glow stick bracelets and there were so many in there despite us using a couple every once in a while for fun. So by using my already-purchased glow sticks and card stock I already had, I didn't have to buy one thing for this year's Valentines treats. And although it's been done, the boys are totally thrilled to give their friends some glow sticks. They think it is so cool. I made a long and skinny tag through which to thread the glow sticks. I used an x-acto knife to make the slits in the tags. I printed Logan's name on his tags and left a space for Ethan to write his name, which was really good practice for him since he had to do it 15 times. 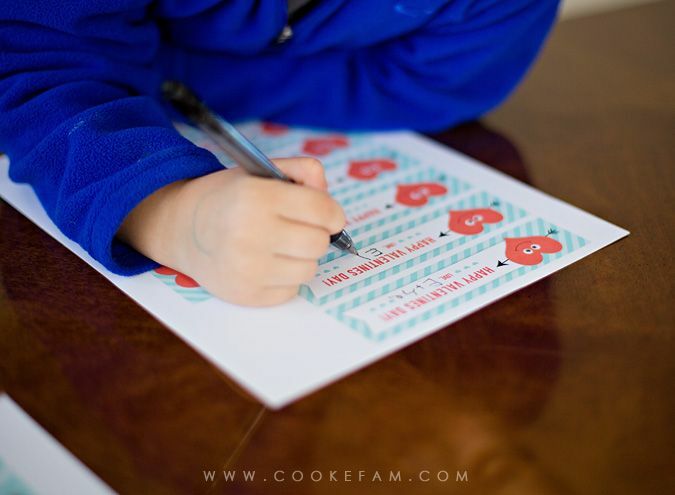 He is now writing his name the "Kindergarten way," which is with a capital first letter and lowercase letters for the rest. 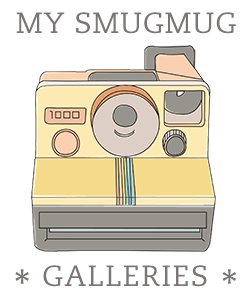 The tag didn't take me long to whip up in Photoshop....and there's probably a reason for that. 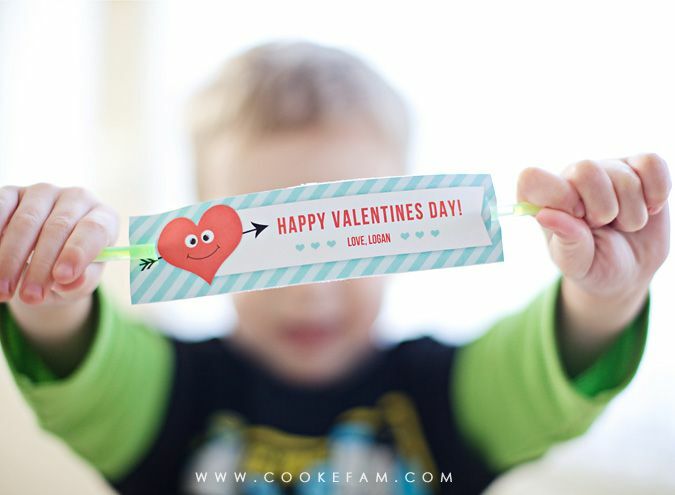 It looks amazingly similar to last year's Valentines that we made. My brain is playing tricks on me. I honestly did not even realize that I practically duplicated my design until after the Valentines had already been made. And although I wish they were a little different...no way are we redoing them! The boys don't care/remember and neither do their class mates. these are so cute! We have a no candy policy so I'm always on the hunt for something different.